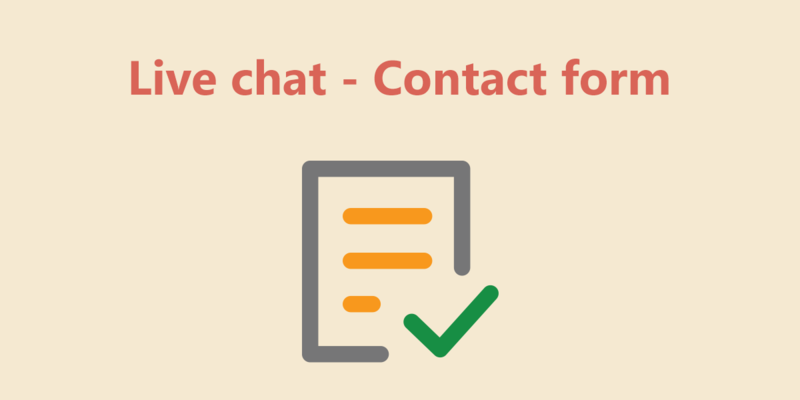 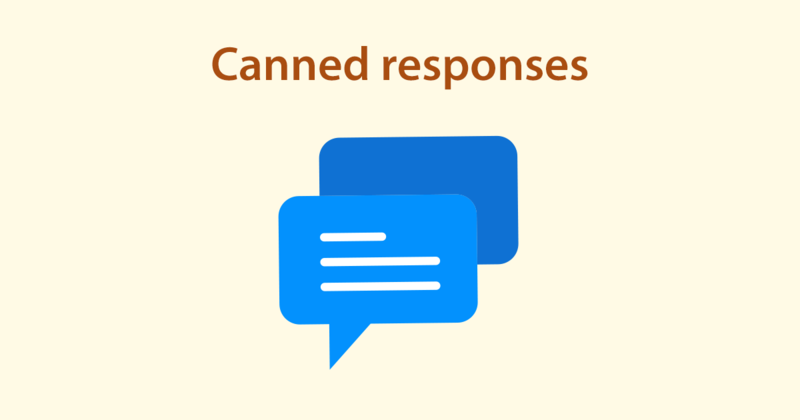 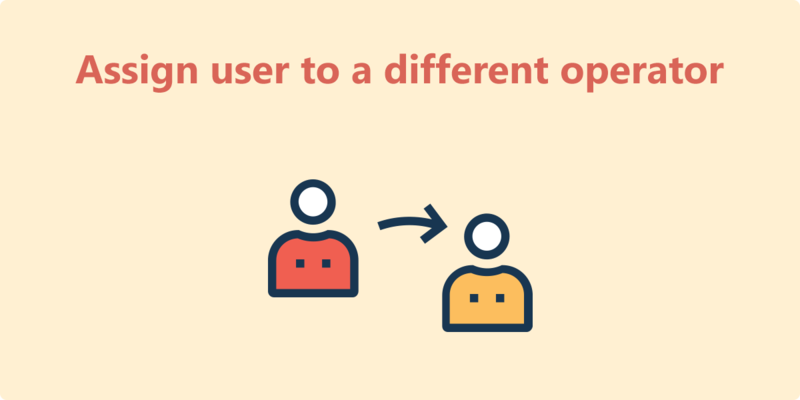 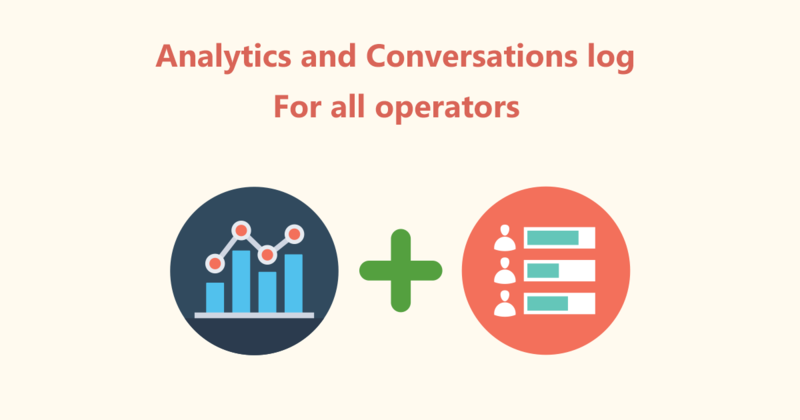 While our dashboard offers a lot of information about website visitors, being connected from your mobile device via xmpp doesn’t offer the same experience. 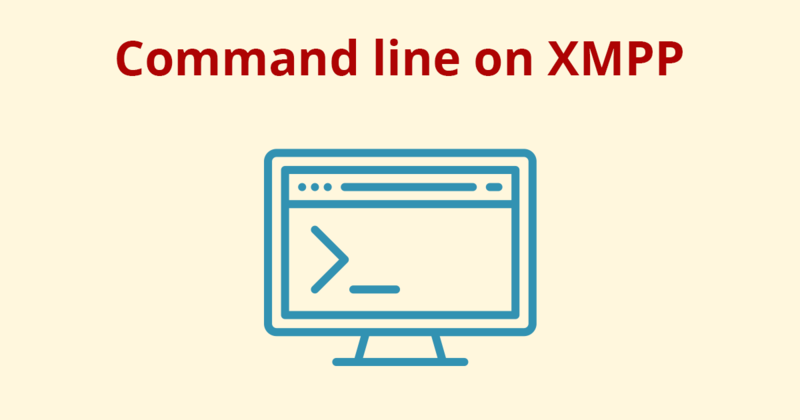 That’s why today we’re introducing command line on XMPP connections. 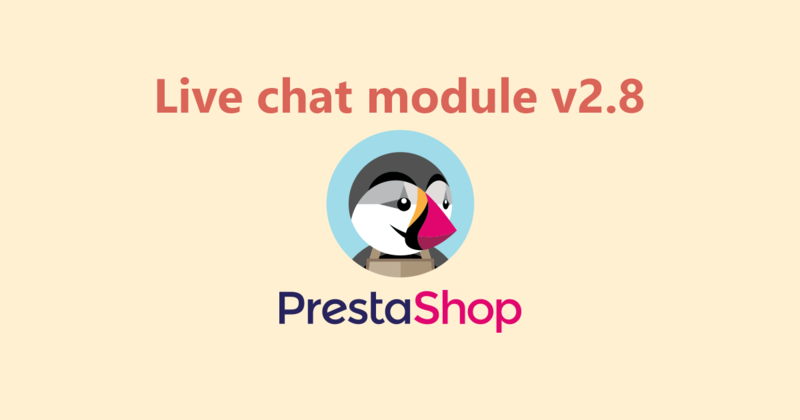 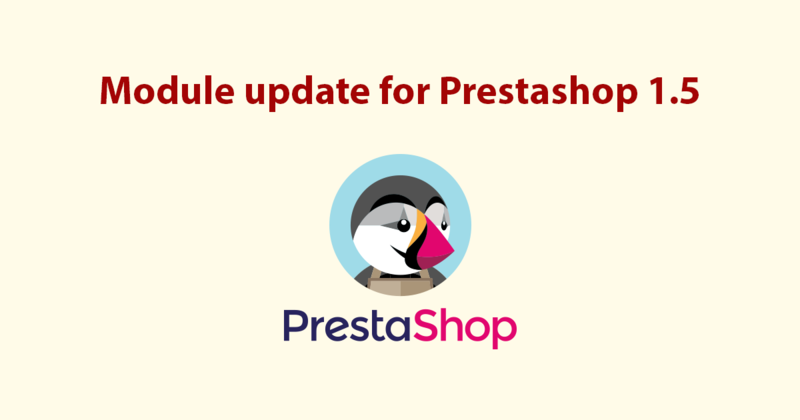 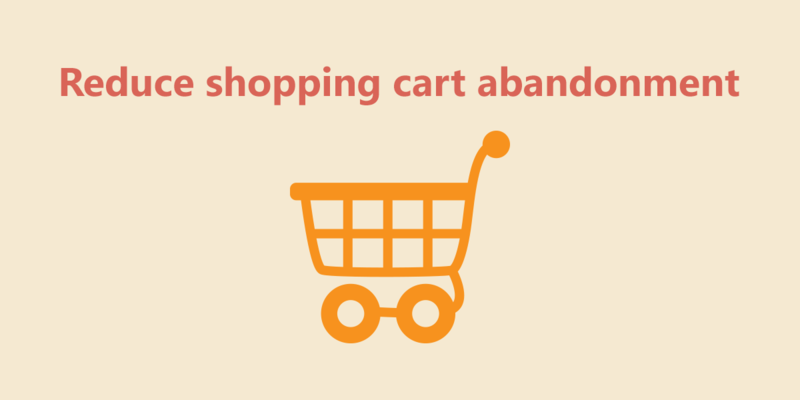 Today we’re releasing a new version for Prestashop module. 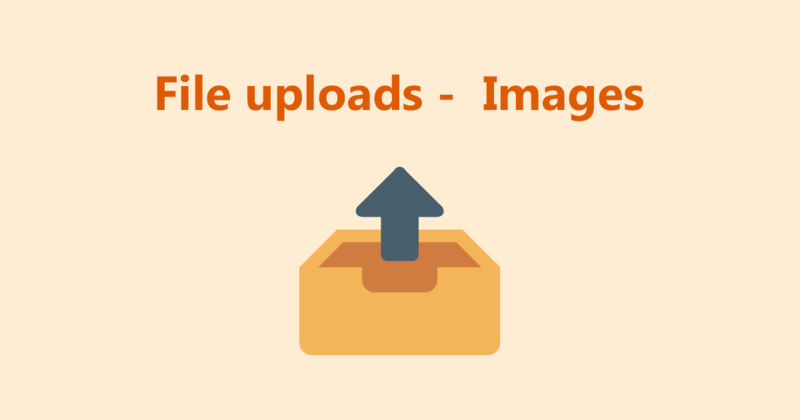 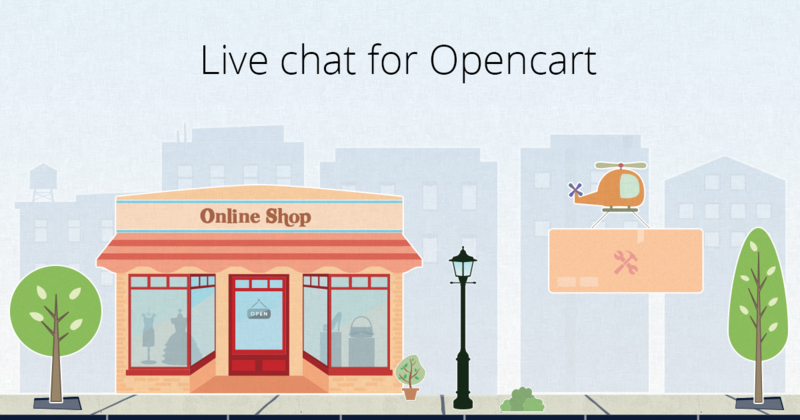 It fixes a small bug where operators weren’t able to view images to products added to cart by customers on some (not all) https websites.